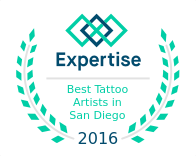 SD Tattoo and Body Piercing has been voted best tattoo shop in San Diego three years in a row. 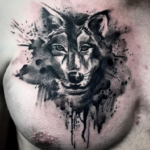 Known locally as well as world-wide for providing stunning tattoos and high quality piercings. 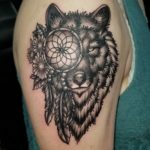 All of our tattoo artists are knowledgeable, experienced, and skilled, as well as courteous, helpful, and accommodating. 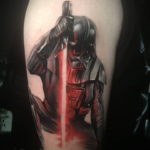 Our tattoo artists and piercers are health department certified and licensed. 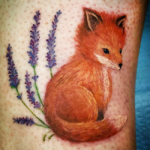 Our team of talented tattoo artists each bring their own personal style to their tattoos, each one hand picked. 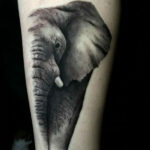 We take on tattoo requests of all sizes, large or small as well as cover all styles. 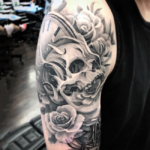 Our tattoo artists take their tattoos to the next level and make sure each client is fully satisfied with the absolute best customer service, excellence delivered with outstanding service! 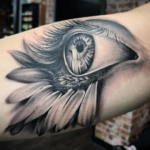 Our tattoo shop is located in the heart of San Diego, behind the Sports Arena (Valley View Casino Center) at 3780 Hancock Street Suite E. We offer a safe, clean, and sterile environment for our clients. Our shop is client-centered, from the moment you walk in the door to the time you leave you will be in great hands. Contact us to schedule your appointment or we accept walk-ins 7 days a week. 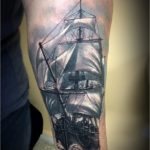 “I have been in tattoo shops all over the US and I have to say I’m very impressed with SD Tattoo. 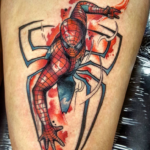 The level of care given to overall cleanliness and the owner’s ideas as for how a tattoo shop should be ran… Are without question “Top Shelf !” The artists they have on staff are some of the best the west coast has to offer ! 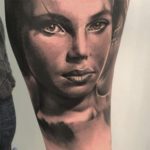 I think after looking all over San Diego for the right artist I found one of, if not the best, in one of their new artists, Daniel Pacheco. 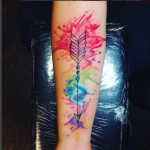 He is finishing a sleeve on me and while doing it recoloring some older work, I chose to do my left arm in all Viking and Celtic style tribal mixed with some old school tribal that was done 20 years ago….By then apprentice, Chris Garver. 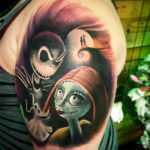 “My boyfriend and I were looking for a tattoo shop and this one we found. Corei was our artist. 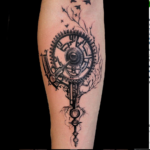 We was very welcoming and accepted to make the designs that same day. GREAT art pieces. 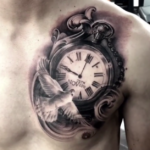 We then decided we wanted to get the tattoos done the same day and he accepted to take us in. He even stayed a little longer in the shop because there was two of us. And we was also so fun ! Just a chill person who knows what he’s doing.